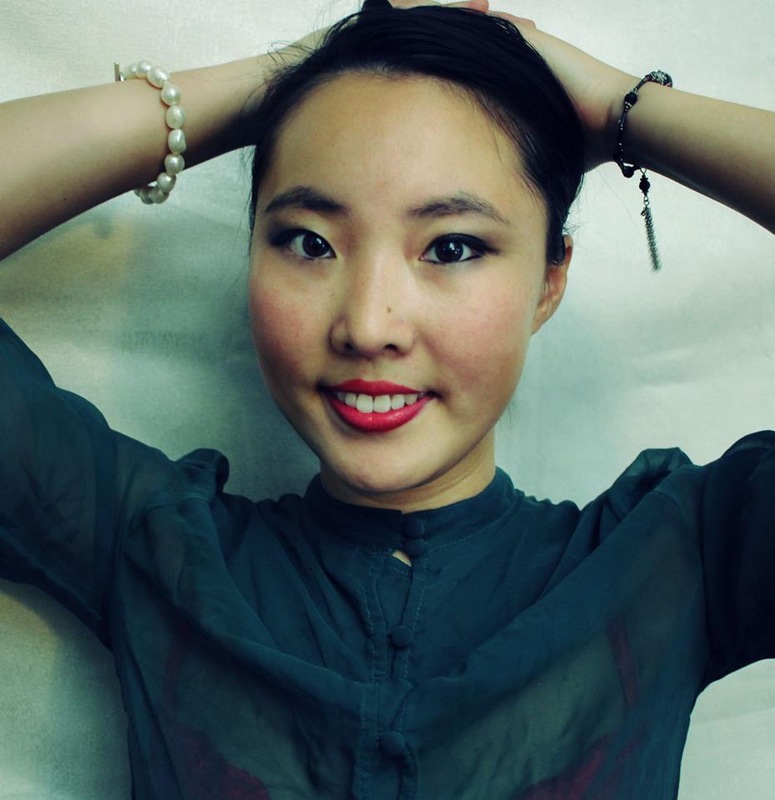 Rosalind Wan Wong will perform piano works by Russian composers. Rosalind Wan Wong actively performs solo and chamber repertoire in the Los Angeles area. Since her orchestral debut with Bartok Piano Concerto no.3, she continues to feature at many quintessential performance halls of the West Coast, such as the Segerstrom Hall, Los Angeles Museum of Holocaust, Hammer Museum, J. Paul Getty Museum, LACMA Bing Theater, Royce Hall (UCLA), Aspen Physics Center, and Schoenberg Hall (UCLA). She worked with maestro-pianists such as Byron Janis, Steven Osborne, Anne Schein, Gilbert Kalish, and Ingrid Fliter. In June of 2017, she will receive her doctorates from the University of California, Los Angeles, under the tutelage of Inna Faliks. Prior to her graduate education, she studied with Walter Ponce and Lorna Griffitt. ​Her inner diversity drew her to the accomplishment of triple degrees in the bachelors of arts: music, English, and communication studies. Mona Simpson, Debora Shuger, and James Franco are among her esteemed mentors in literature. She is a recipient of the Pi Beta Music Fraternity scholarship, the Mimi Foreman Scholarship, the Newfield Scholarship, the Gluck Foundation scholarship, The Benno Rubinyi Scholarship, the Ruth C. Plough Scholarship, UC Regents Stipend, and the Herb Alpert School of Music scholarship.